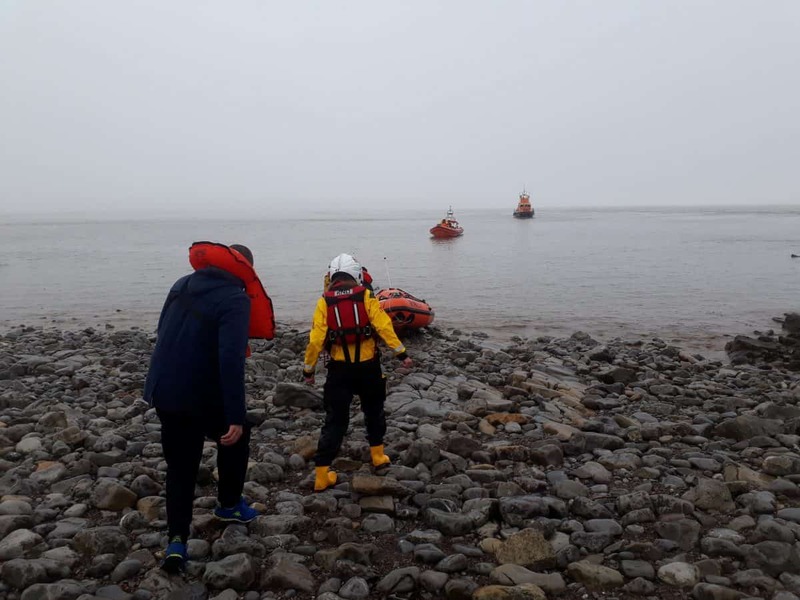 Three Russian sailors have been rescued from the Bristol Channel – after they got lost sailing back from a night out boozing in Wales. The trio sparked a major search and rescue operation after they went missing after a night drinking in Barry. They are part of the crew of a Russian ship anchored off Minehead in Somerset and apparent sailed to Barry before they went missing in the early hours of Thursday. They were found an hour later on Flat Holm island in the Bristol Channel. The sailors left the ship on Wednesday night, taking the vessel’s 13ft (4m) rigid inflatable to go drinking in the Welsh seaside town. Andy Berry, from the Penarth RNLI, said the crew had been found “safe and cold”. “They have been found on Flat Holm,” he said. “They’re safe but cold. “It’s been an extensive search by the RNLI with a number of rescue teams.